a domestic or tamed animal kept for companionship or pleasure. "the pony was a family pet"
Welcome to our latest addition of our weekly newsletter (find them all here). This week it's all about our furry friends, cats and dogs. There are very valid reasons why pets are good for children – you can read this great article on 10 reasons why pets are good for kids. 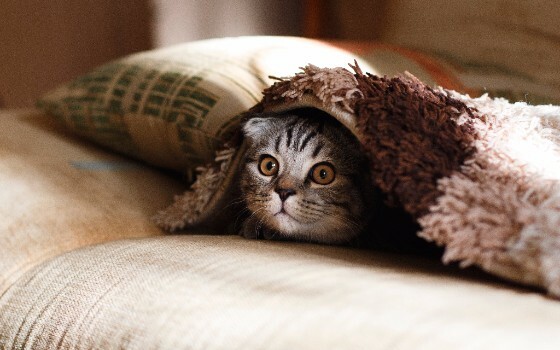 The Kinfo team has selected a few pet-related recommendations that the smart community of parents have made on Kinfo app or have been discussing (join the discussion here). Happy meow meow and woof woof! 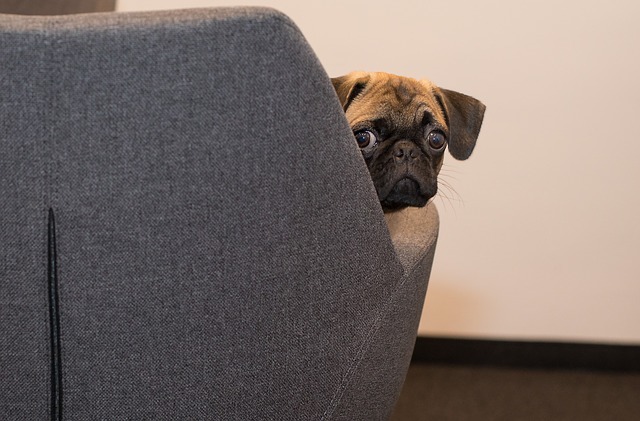 If your kids are begging for a dog but you are not quite sure about the commitment (we won't blame you), then Borrow My Doggy might be a solution. 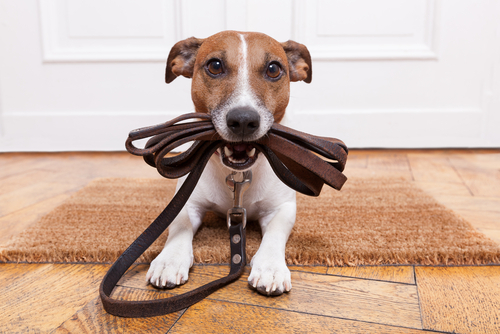 This mum of 3 trialled this service that connects dog owners with local people for a play, walk, weekend, and even holiday sits. Pay £13 a year to be connected with a dog owner and get "hours of joy." You and your teens love cats? 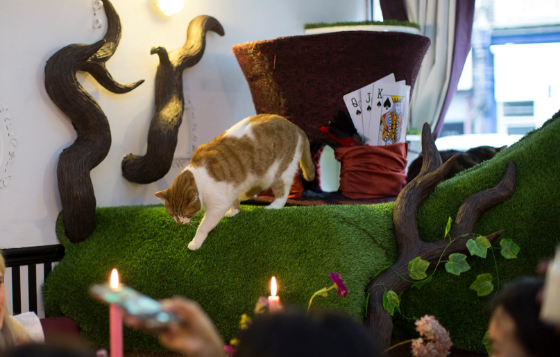 Then go to this Alice in Wonderland-esque cafe in London, where you will be surrounded by furry friends. Set over two floors, this is a paradise for 17 lucky kitties The staff are cautious with food preparation (their hygiene rating is 5 stars, in fact) although, you might end up with a cat napping on your table. Book your spot here for a cuppa, high tea, colouring class, or a party to celebrate a birthday (no babies nor kids below 12 are permitted). 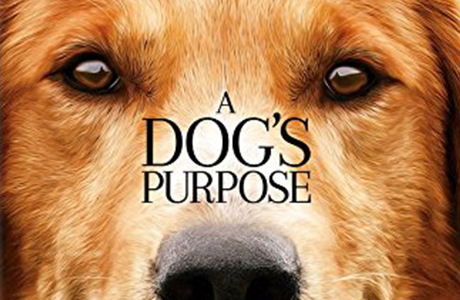 A sweet story about a devoted dog that has been reincarnated several times and discovers the meaning of life through the humans he has met. 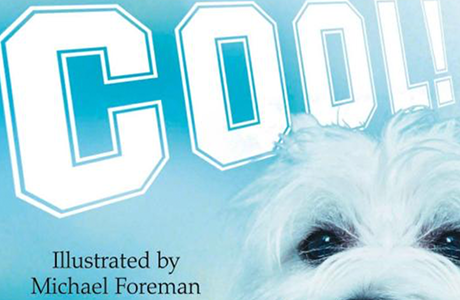 An emotional film (also a book) about companionship, friendship and the relationships between humans and dogs. "A very good family movie," sums up the mum of 2 who has highly recommended it on Kinfo. 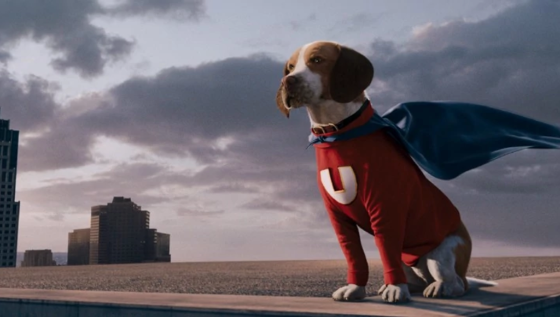 A flying, talking dog, Shoeshine, uses his super powers to save Capitol City, "saving the world one paw at a time". Of course the baddies lose, and Underdog and his friends celebrate their success. Young dog lovers will enjoy this. One mum's child "was laughing all the way through". A cat and kittens. 10-12 weeks. A parent on Kinfo has shared her experience of fostering a pregnant stray, preparing it for a permanent home. You need a spare room (your bedroom? Just kidding) and be willing to provide care to vulnerable kittens while they wait for a happy home. You also need to have caring kids who won't scare the animals. The organisation will conduct a home visit if your application is selected, and will then advise of your suitability. Oh, and they also offer opportunity to foster a dog, here. Recommended by a mum of a 5 and 8-year-old, this "funny laugh-out-loud" book is a story of a young, scientific boy genius and his unique friend as they endeavour to solve a problem they have created. He enlarged his cat. And turned it invisible. And odourless. Regular readers will know that we love a great app! 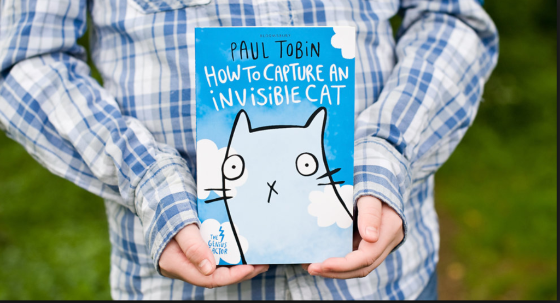 This Japanese sensation among tweens and teens translates as 'cat collecting'. Put out food and toys, visiting cats leave you fish by way of a thank you. With the fish you buy more toys or a bigger yard. 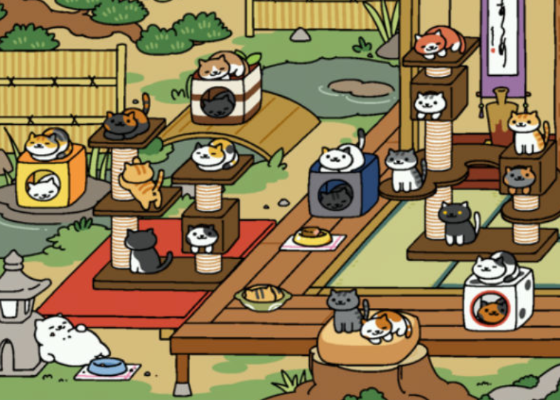 It's addictive but not scarily so, the cats only come when you've put the game away. "We don't mind a little screen time," says this mum, "if it means our kid gets ready for school in time to have a look at her virtual pets". (Bribes, us?). "A quick look a few times a day to refill the bowls and see who has visited is all that's needed. Free and cute!" we're told. One for the youngsters. "Our daughter's first board game, a big success, in the days when you had to play games over and over again and then the next day too." 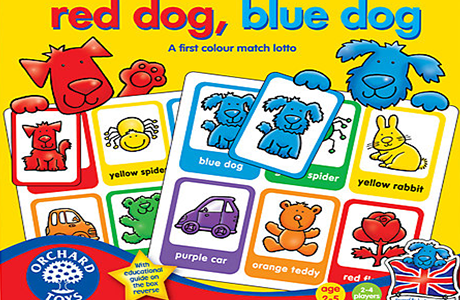 You can always rely on Orchard Toys to creat affordable, bright, stimulating games, and this is no exception. 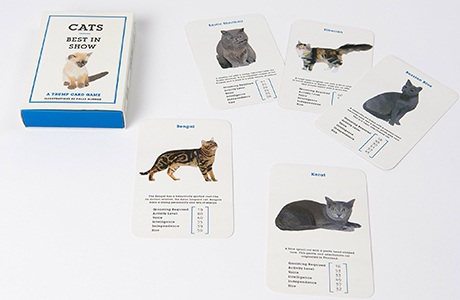 Is there any better way for kids to learn about various types of cats? While also getting a maths groove on? Analyse the data to win each round. "We have a dog trumps game too, our animal lovers adore playing both. They love being dealt their favourites and now know so much about the different breeds," says this mum. Based on a true story. Locked inside his own head, unable to move, speak or eat, only able to hear, Robbie is fighting from slipping deeper into a coma. No-one could wake him up, until one day his dad brings Lucky, his beloved dog who was with him when he was hit by a car. "Different from other books I've read. Very moving and emotional," said this 9-year-old who read it in two days. Bam.